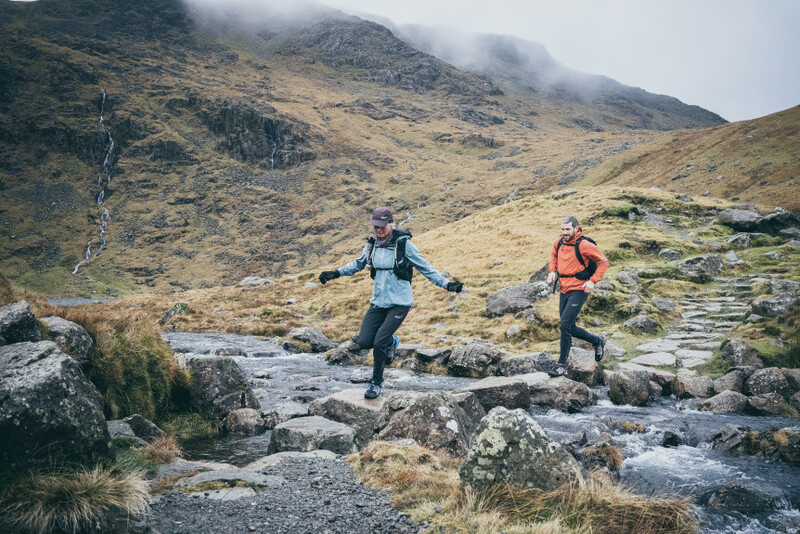 Inov-8 ambassador Jasmin Paris has smashed the 268-mile Montane Spine Race, becoming the first-ever woman to win the race outright and setting a new overall course record. 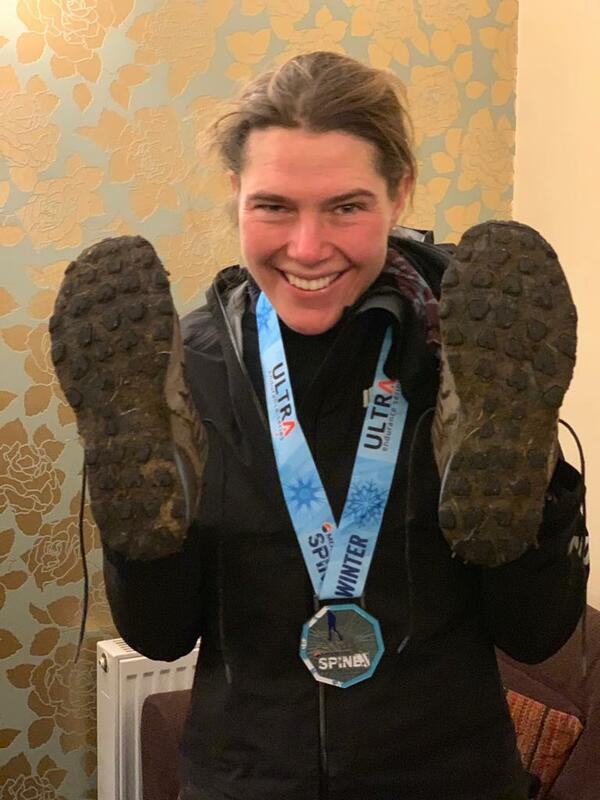 She ran a time of 83hrs 12mins (TBC) to obliterate both the previous mens and women’s course records, wearing the new Inov-8 ROCLITE 275 with Graphene Grip. For one of the world’s toughest endurance races, Jasmin had the ROCLITE 275 in her arsenal, with graphene-enhanced grip. By infusing the planet’s strongest material (graphene) into the rubber Inov-8 have created outsoles that are 50% harder wearing, without compromising on the sticky traction our rubber is renowned for. The ROCLITE 275, with its 6mm studs, is perfect for running on diverse or unpredicatable terrain, with sections of soft and hard ground. 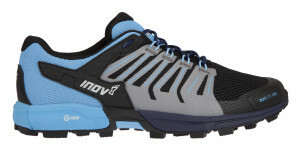 The Sports Room Wicklow is an inov-8 specialist. If you are a trail runner or thinking of getting into trail running in Wicklow, stop by and have a chat. We can recommend the best running shoes, apparel and accessories for your trail adventure.